Commercial & property law specialist, start-up & not-for-profit champion. 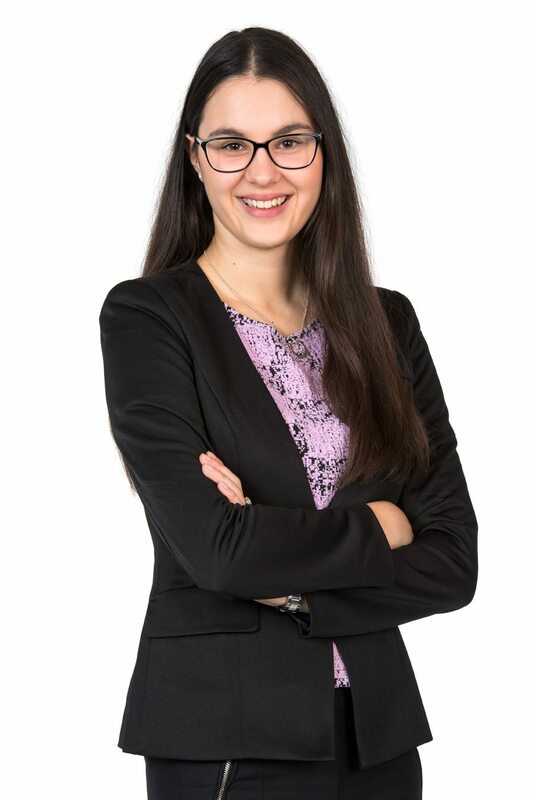 When you work with Julia Schinella, you can’t help but be impressed by the wide range of her professional expertise and the time she finds to develop passion across so many different areas of law. First and foremost Julia is one of our commercial lawyers with a specialised focus on property law, giving sound, informed advice to clients who are investors, builders and developers, finance service providers, brokers, agribusinesses, franchises and family firms across all aspects of transactions and disputes. Julia’s significant commercial know-how extends into mergers and acquisitions, due diligence, financing and the Personal Property Securities Register (PPSR)… so she can help you there, too. Julia also has a personal professional passion for start-up businesses and not-for-profit organisations, and very much enjoys assisting them to achieve their objectives while ensuring every legal need is well looked after… in particular, Julia is renowned for her expertise in dealing with the Australian Charities and Not-For-Profits Commission (ACNC), so if you represent a charity in need of navigation through the legal complexities of registration, you know who to call. And the fine-tuned commercial expertise doesn’t stop there. Julia has also developed a reputation as a specialist in hospitality and agribusiness among industry groups like primary producers, wineries, grape growers and suppliers, hoteliers, licensed clubs, cafes, restaurants, pubs and “pop-ups”, leaving many a happy client in her wake following great outcomes across the full spectrum of commercial, property and licensing law matters.